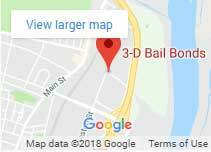 3-D Bail Bonds created a Lawyer Referral Network with the mission to provide criminal defense options to consumers in need of legal representation. 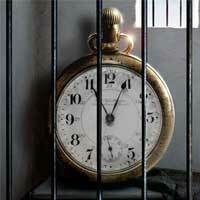 After posting a bail bond it’s very important to evaluate the possibility of hiring a lawyer to fight the case. 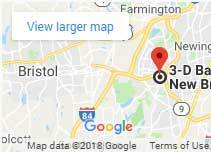 The following are prestigious Connecticut lawyers in our network, if you need more information please contact us 24/7. Call any of our recommended Lawyers today and tell them you need the kind of legal representation that comes from years of experience and expertise in criminal law. Don’t settle for just any attorney. Make sure you discuss your case and you are happy with the representation you are receiving. Public defenders are OK but it’s hard to beat the dedication and attention you will receive from a private lawyer.